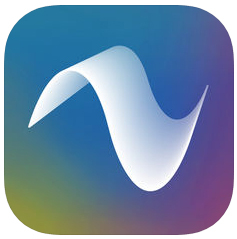 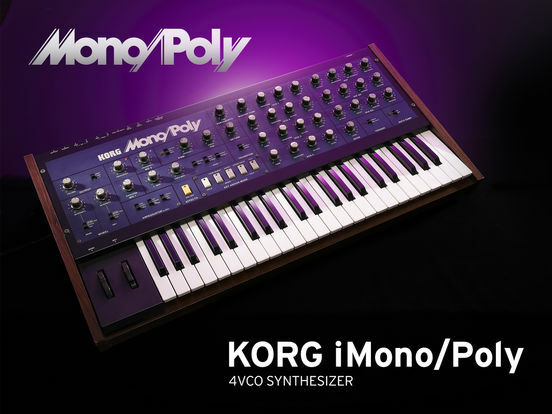 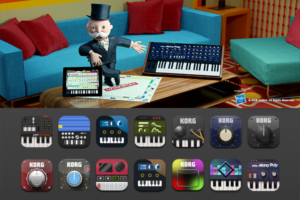 Korg Gadget has been updated with a new Gadget AND the following apps are now on sale!! 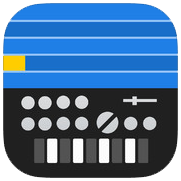 KORG Gadget $19.99 (was $39.99) KORG Gadget – KORG INC.
KORG iDS-10 $19.99 KORG iDS-10 – KORG INC.
KORG iELECTRIBE for iPhone $9.99 (was $19.99) KORG iELECTRIBE for iPhone – KORG INC.
KORG iELECTRIBE for iPad $9.99 (was $19.99) KORG iELECTRIBE for iPad – KORG INC.
KORG iKaossilator $9.99 (was $19.99) KORG iKaossilator – KORG INC.
KORG iMono/Poly $14.99 (was $29.99) KORG iMono/Poly – KORG INC.
KORG iM1 $14.99 (was $29.99) KORG iM1 – KORG INC.
KORG iMS-20 $14.99 (was $29.99) KORG iMS-20 – KORG INC.
KORG iPolysix for iPad $14.99 (was $29.99) KORG iPolysix for iPad – KORG INC.
KORG iWAVESTATION $14.99 (On Sale, $29.99) KORG iWAVESTATION – KORG INC.
KORG Module $19.99 (was $39.99) KORG Module – KORG INC.
KORG Module Standard for iPhone $14.99 (was $29.99) KORG Module Standard for iPhone – KORG INC.
・Stockholm by Reason : Stockholm by Reason is a gadgetized version of the Dr. Octo Rex Loop Player. 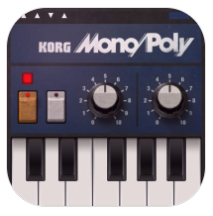 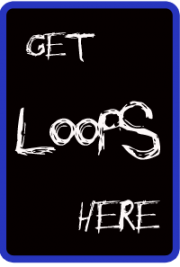 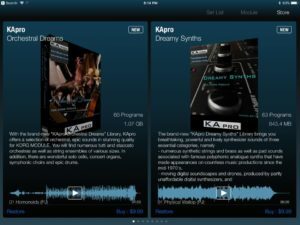 Get Gadget half price now KORG Gadget – KORG INC.